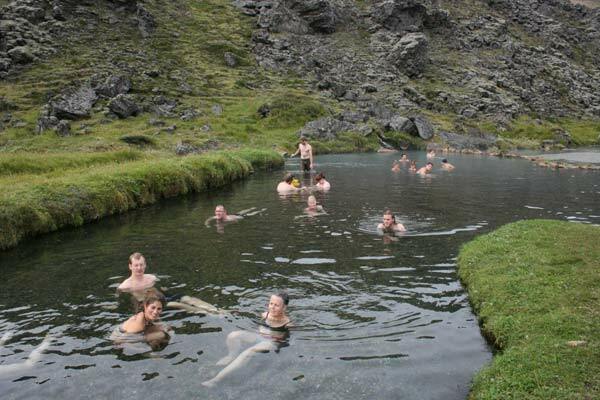 Iceland has many natural baths or hot springs. 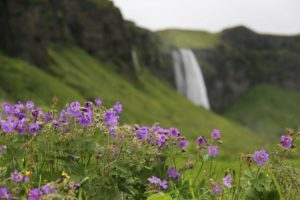 The reason for it is because Iceland is situated on a “hot spot“ with a lot of geothermal activity. 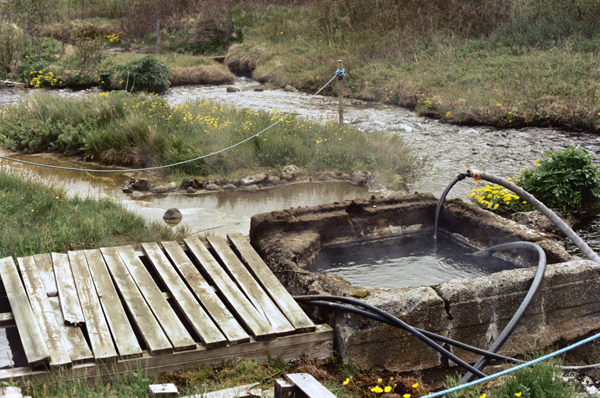 This activity results in many hot springs around the country. Some of them are to hot for people to bathe in but others have just the perfect temperature to bathe in. 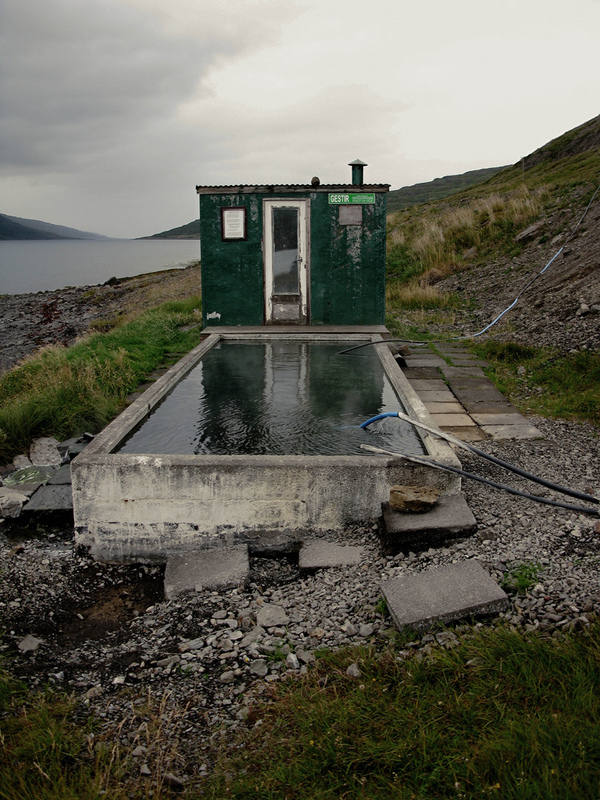 In this blog post you will find information about hot springs all around the island. Where is it located? How to get there? How much does it cost and so on. 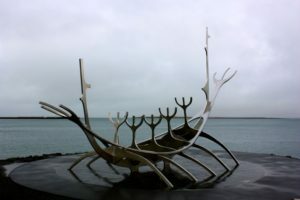 In walking distance from downtown Reykjavik you can find the manmade beach “Nauthólsvík” that has a heated ocean as well as hot tubs, an outdoor shower and toilets. 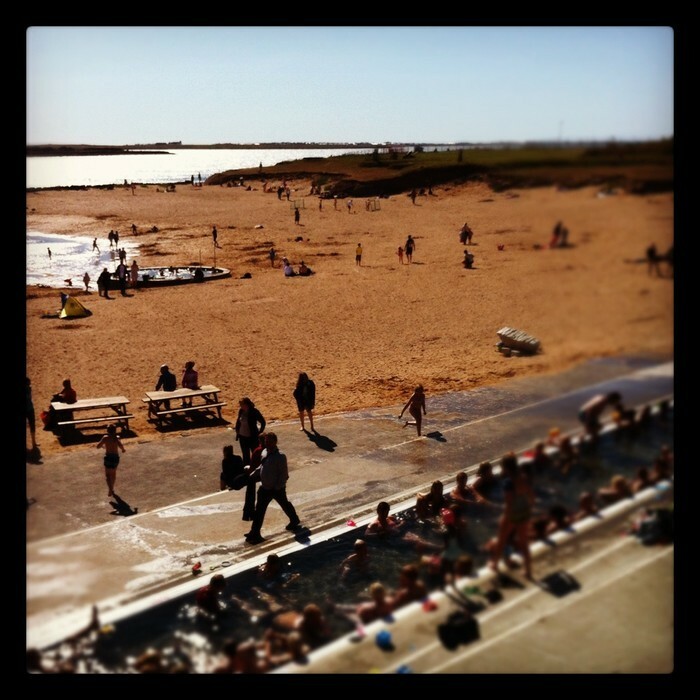 This geothermal beach that opened in 2000 is packed on hot summer days with Icelanders! So be aware of that. 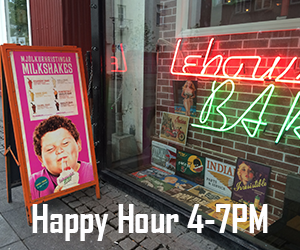 During the summer it is open throughout the day and access is free! 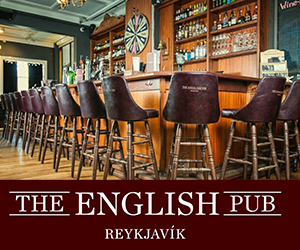 Opening hours 15th May – 15th August, every day from 10.00 – 19.00. 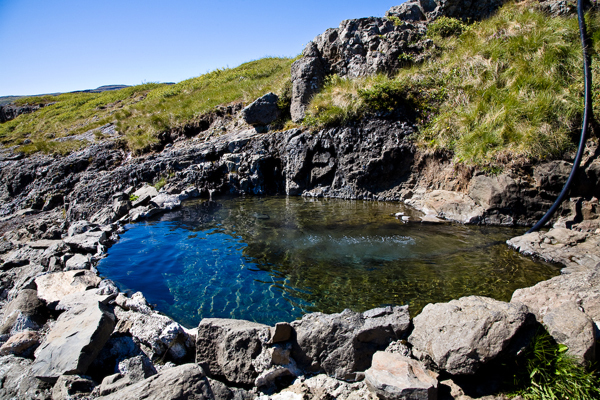 Next up I would like to share with you the most famous natural bath in Iceland the Blue Lagoon! The unique and popular Blue Lagoon is one of the 25 wonders of the world according to National Geographic. 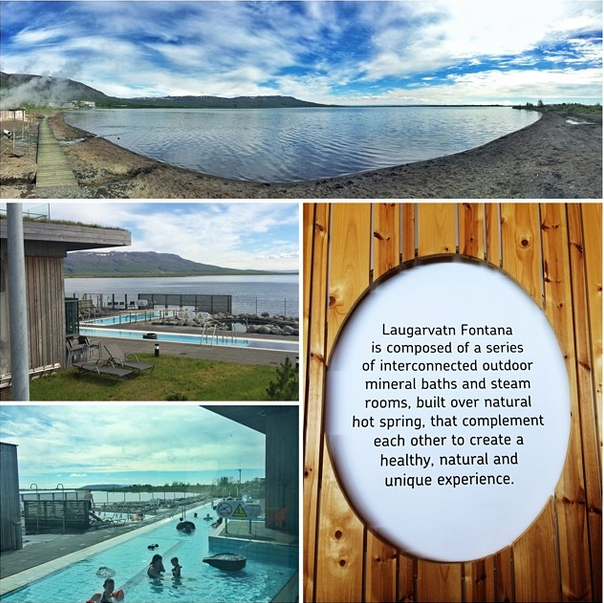 Guests enjoy bathing and relaxing in Blue Lagoon‘s geothermal seawater, known for its positive effects on the skin. 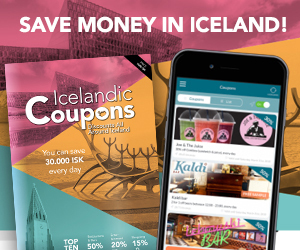 The Blue Lagoon is one of Iceland’s most visited sites with more than 400.000 visitors annually. The bathing lagoon is 5000 m2. 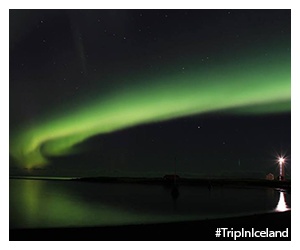 At each time the lagoon holds six million liters of geothermal seawater all of which is renewed every 40 hours. 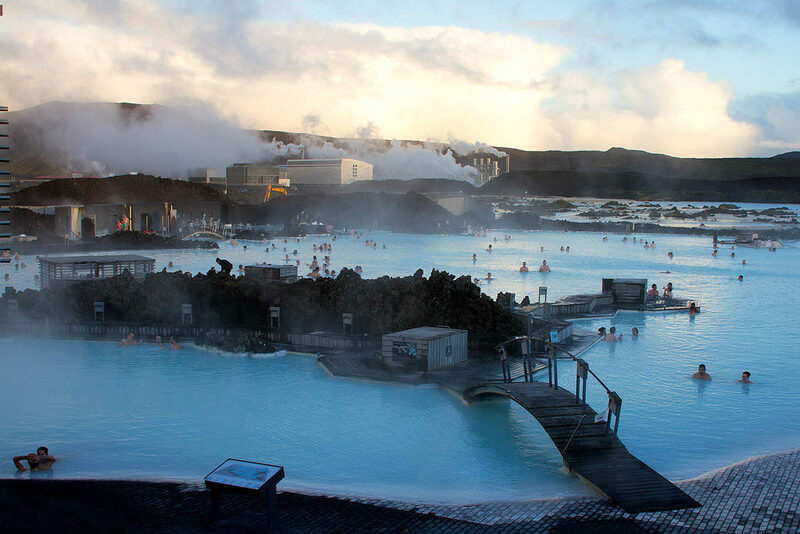 Blue Lagoon’s guests actually bathe between two continents as the Euro-Asian and the North American tectonic plates meet at the Blue Lagoon. 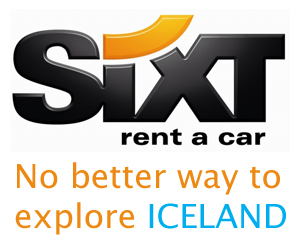 The Blue Lagoon is not far from Keflavik Airport and about 45min driving from Reykjavik. The blue lagoon offer several packages, all the way from basic tickets to more luxurios ones whom include spa and massages. 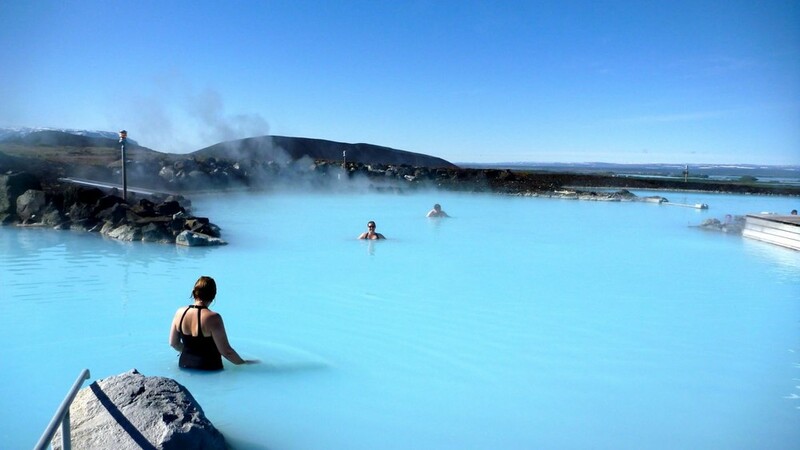 The Blue Lagoon is a must visit while in Iceland. ATTENTION, the Blue Lagoon requires guest to pre-book before their arrival since the lagoon gets more busy everyday they need to make sure to be able to accommodate everyone. 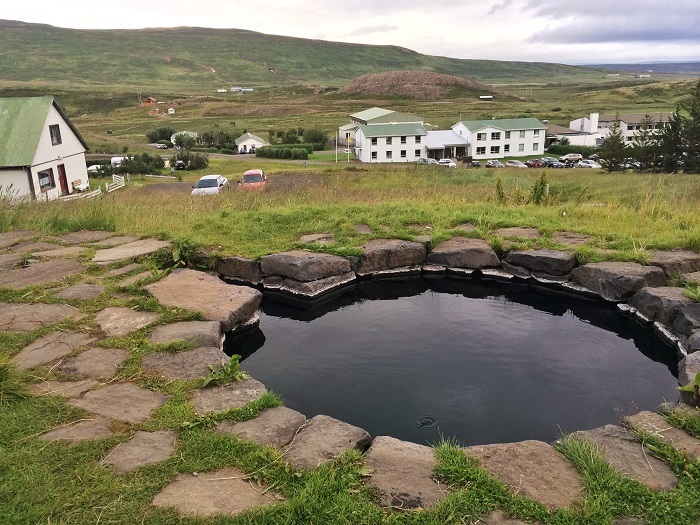 In Southern Iceland you find three hot springs. 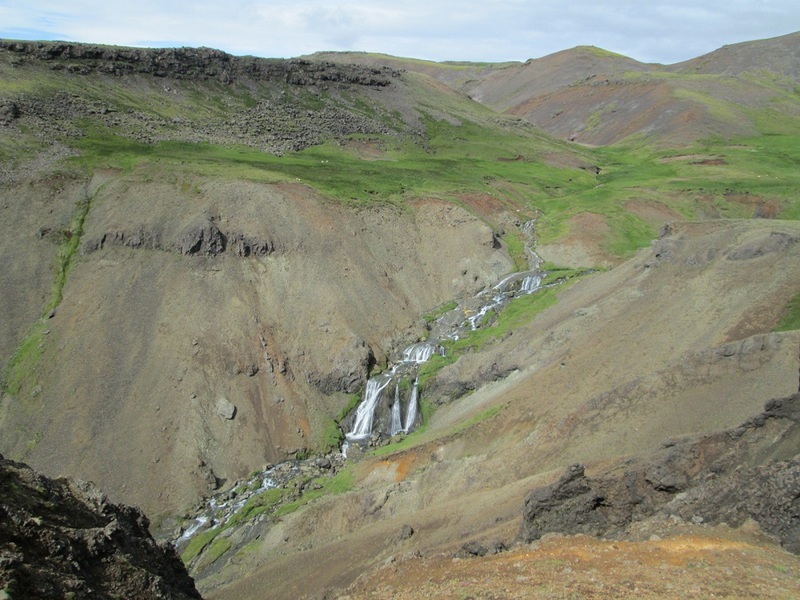 There is one in Haukadalur called Marteinslaug, another in Hveragerði called Rjúpnabrekkur and the third one is Seljavallalaug in Seljavellir. Access to the pools is free. 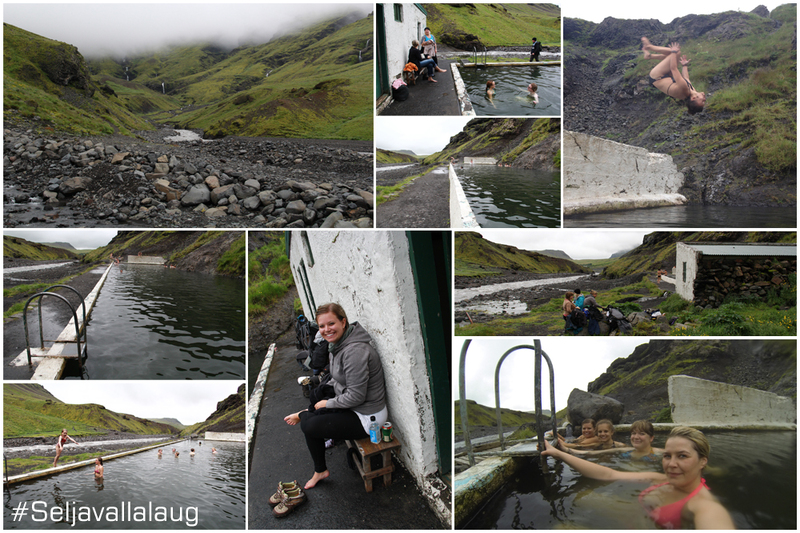 There are a few hot springs available in West Iceland. 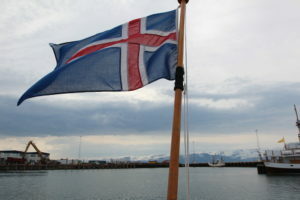 The most famous one is Snorralaug in Reykholt, Borgarfirði. The pool doesn‘t allow bathing because it was protected by law in 1817. 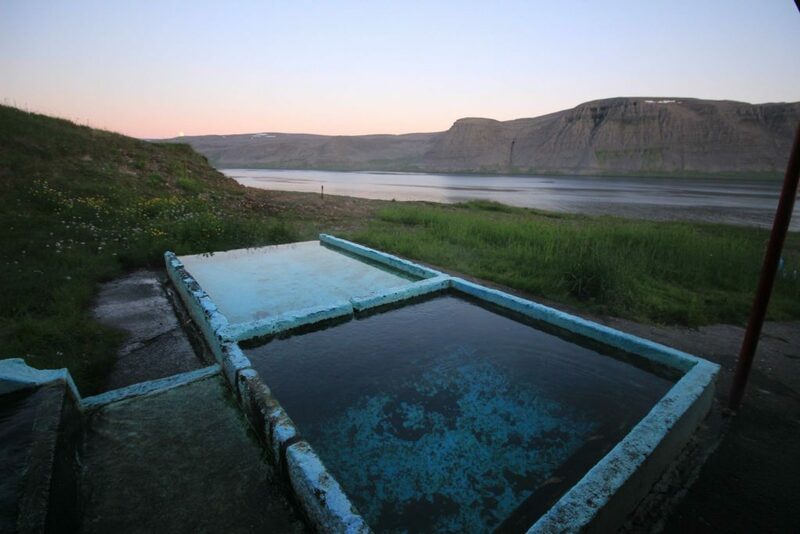 In the Westfjords there are several hot springs and they are all free to use! Here below you can read about some of those. 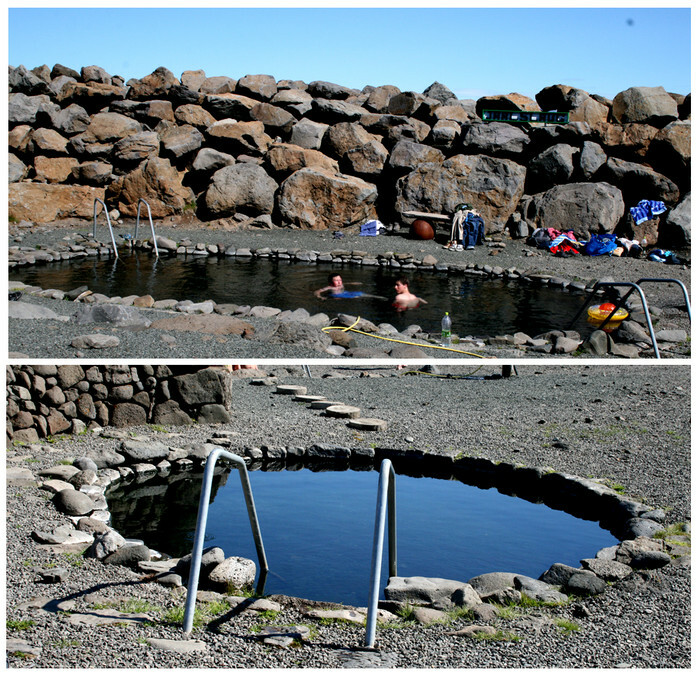 I would also like to tell you about “Nauteyri“ hot spring in Súðavík and “Pottarnir“ in Drangsnes. 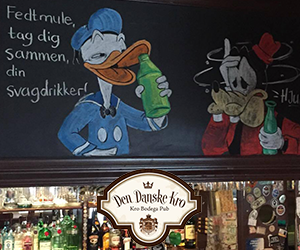 Those two are also very popular amongst travelers and locals.